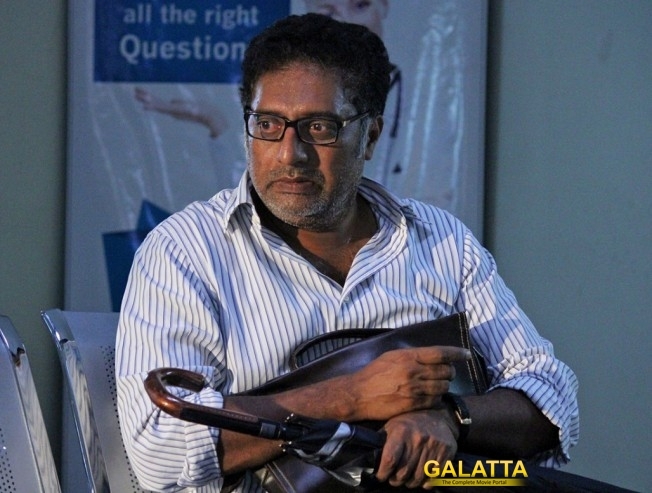 Did Prakash Raj act in Sila Samayangalil free of cost? Director Priyadarshan's social drama Sila Samayangalil has entered the prestigious Golden Globe Awards. The Hollywood Foreign Press Association (HFPA) will screen the film on October 6, 2016 at Los Angeles, California. Written and directed by Priyadarshan, the film is produced by Prabhu Deva and Amala Paul. The story focuses on Aids awareness and revolves around the characters played by Prakash Raj, Sriya Reddy and Ashok Selvan. Sila Samayangalil has music composed by Ilaiyaraaja and cinematography by Sameer Thahir. Now, we hear that actor Prakash Raj did the film free of cost after hearing the script.